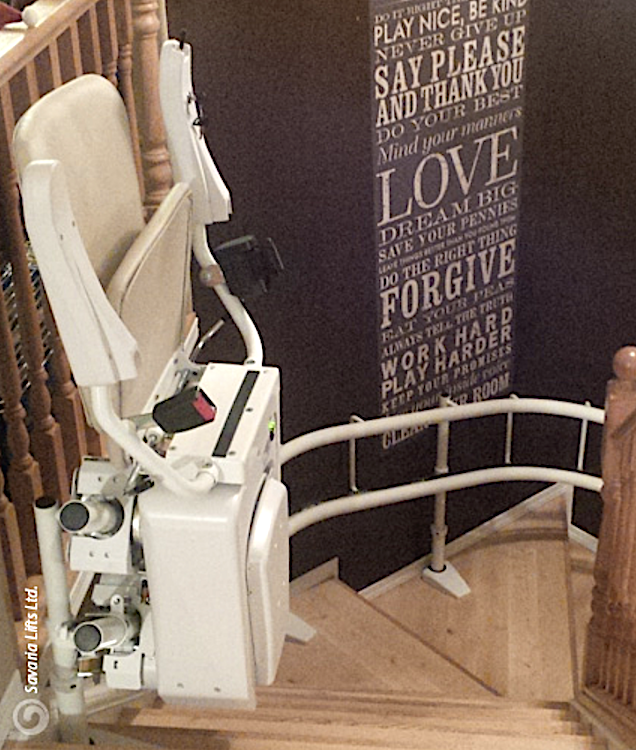 A stairlift in the home is a great option if you're looking for a lower cost, simpler mobility solution. 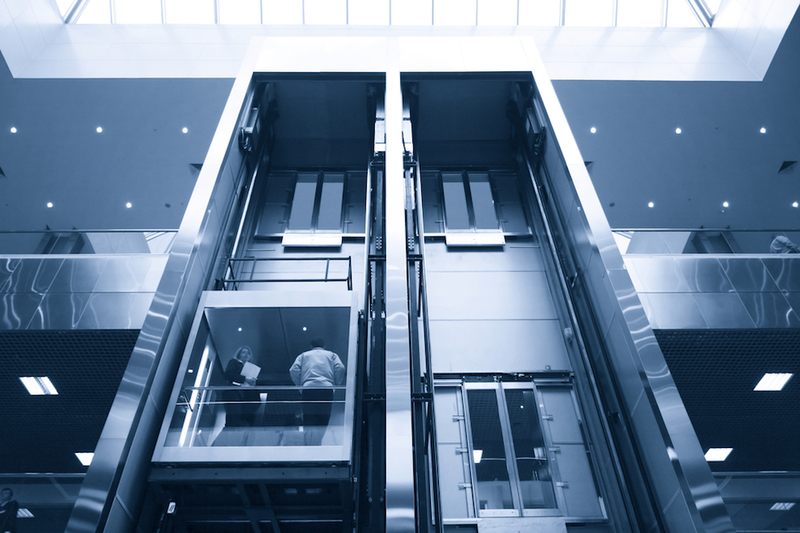 If you feel that an elevator is too much of a commitment, too expensive or you just plain don't want that large a piece of machinery in your home, talk to Sturm Elevator about a stairlift by Savaria. 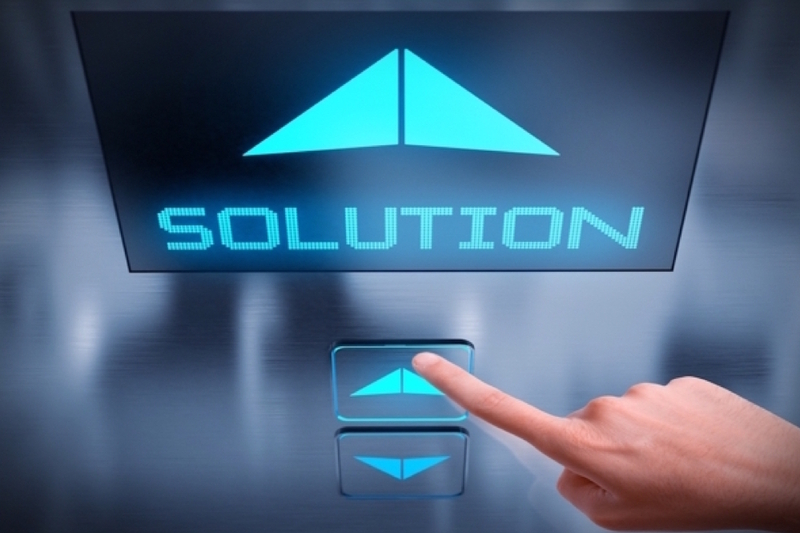 Sturm Elevator is proud work with Savaria, a company, dedicated to making residential mobility easy and affordable. Stairlifts are quiet, energy efficient, easy to operate, easy to maintain and take up very little room in your home. Best of all a stairlift lets you maintain your freedom and independence. The K2 Stairlift by Savaria offers an ultra-compact solution that is easy to install, operates quietly and smoothly and is highly energy efficient. Installed directly onto your stairs, the K2 will effortlessly carry you up and down between the levels of your home. And with its neutral color tones, it blends easily into your home’s existing décor. With a depth of only 10 3/4” the K2 is the slimmest stairlift on the market, meaning when it’s not in use it’s not in the way of the stairs or landing. The battery-operated K2 has a charging unit at the top and bottom of the track, which allows it to continue to operate even in a power failure. Additionally, it includes 2 remote controls and has a capacity of up to 350 lbs. Savaria’s K2 Stairlift offers several safety features like overspeed governor, swivel and lock seat to allow for ease in getting on and off the K2, LED status lights that keep you aware of any issues, a sensor system to detect obstacles in the path of the lift and of course, a retractable seat belt. Talk to Sturm Elevator about the freedom, ease of access and increased mobility the Savaria K2 Stairlift can provide in your home. 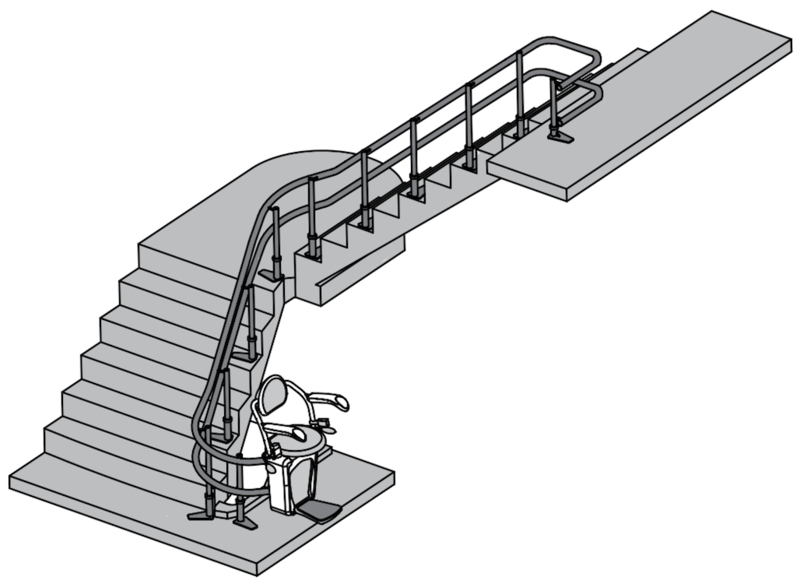 For those with mobility issues, a straight staircase can present a challenge. 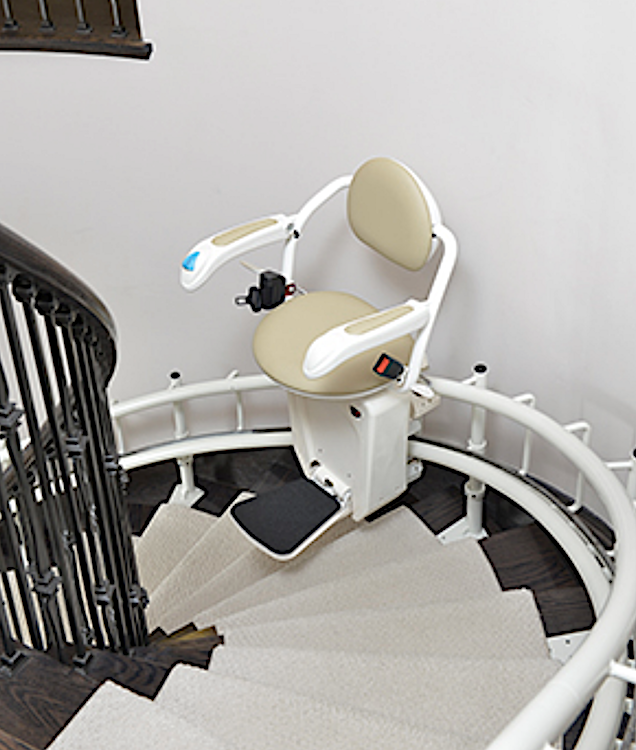 A curved staircase can be even more difficult, which is why we offer the Savaria Stairfriend Stairlift. The Stairfriend can be installed on multilevel staircases, curved staircases and even spiral staircases. Virtually any type of staircase can accommodate the Stairfriend from Savaria. 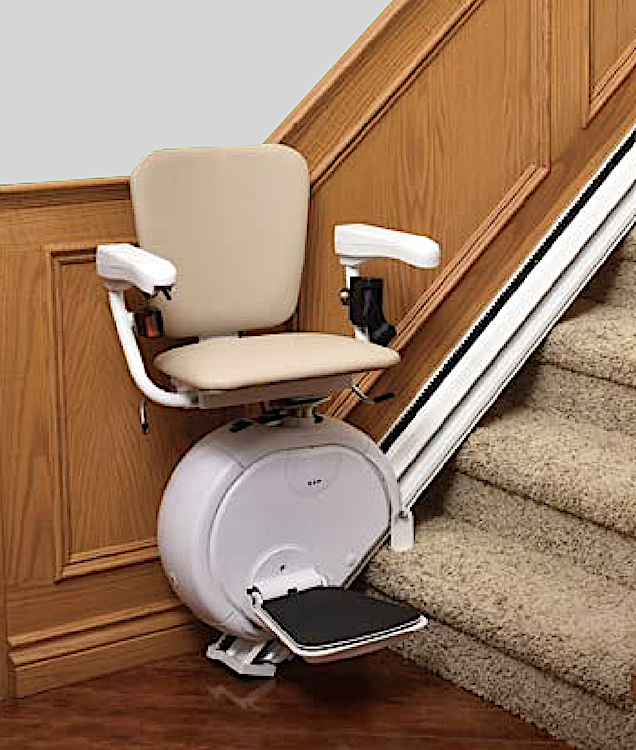 Operating on a dual rail system with rack and pinion drive, this is a sturdy and safe stairlift for your staircase. When not in use, the seat and arms fold up to ensure your staircase and landing is clear of obstruction. It can even be configured so the rails and car wrap completely around the end of the staircase, ensuring the car is totally clear of the end of the stairs and on the ground level for easy boarding and deboarding. 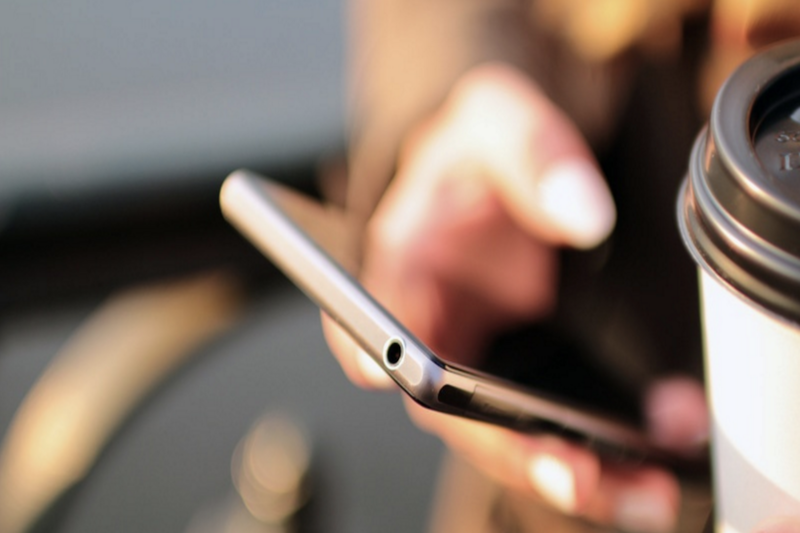 After initial consultation, precise measurements of your home and staircase are recorded. 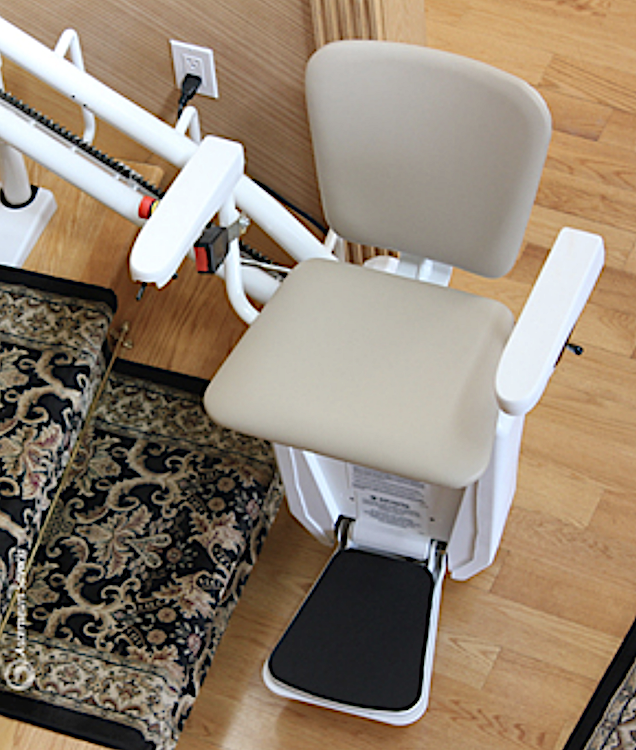 With the use of computer aided drafting, Savaria then custom manufactures your Stairfriend Stairlift at their manufacturing facility. Our expert team then installs and tests your new stairlift, ensuring smooth, efficient and quiet operation. 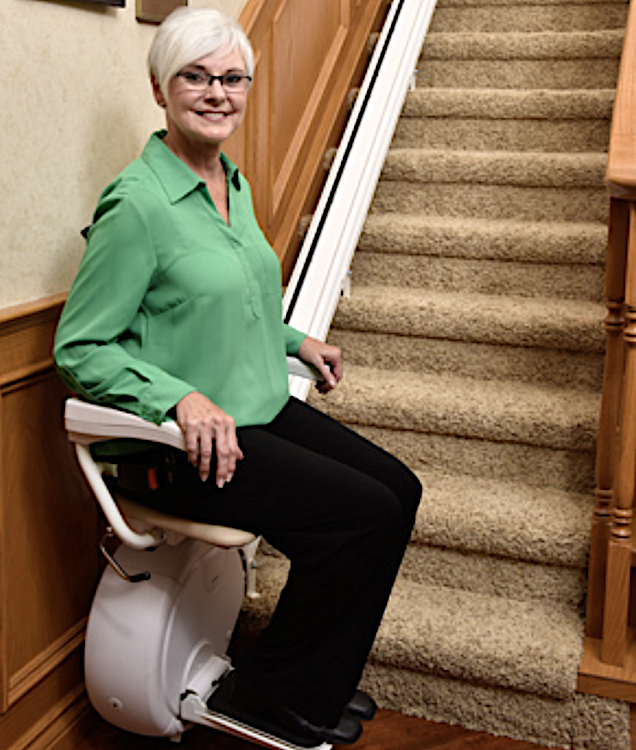 With safety features like a retractable seatbelt, obstruction sensor system, overspeed brake, retractable footrest and swivel and lock seating for easy boarding and deboarding, the Savaria Stairfriend Stairlift is a safe and efficient choice for your home mobility needs. 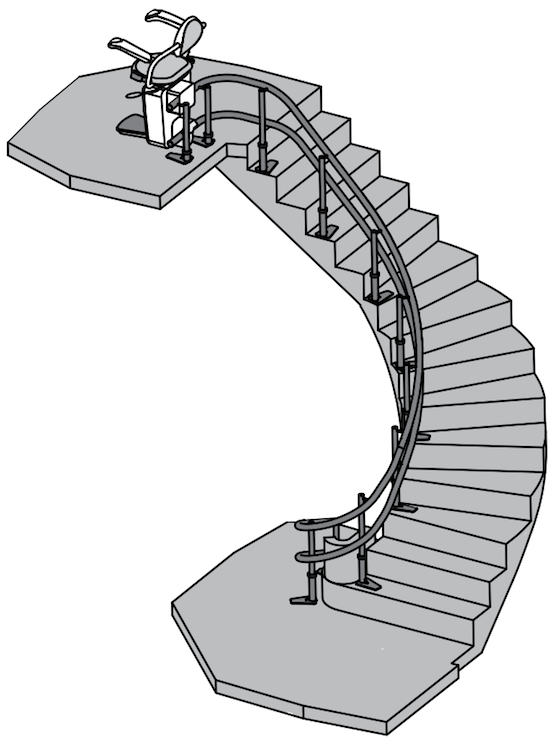 Spiral staircases and curved staircases can be easily navigated with the Stairfriend from Savaria. With our photo measuring technology, we’ll accurately measure your staircase for precise manufacturing and installation. 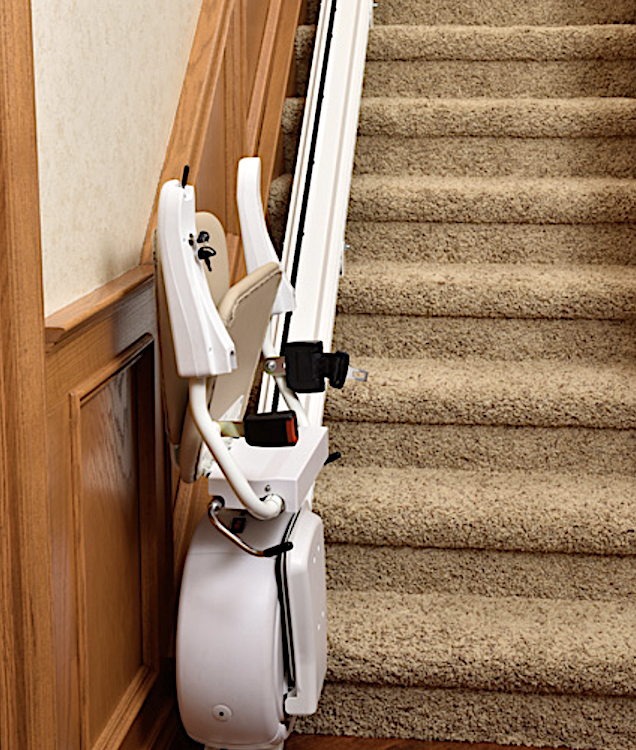 If your staircase includes multiple turns or landings, the Stairfriend stairlift from Savaria can be easily configured to operate smoothly for the entire length of your staircase. We'll take precise measurements to ensure the custom manufactured Stairfriend fits your staircase perfectly, then install, test and show you how to property operate your new Savaria Stairfriend Stairlift. The Stairfriend offers multiple seating options, comes with 2 remote controls and can handle a max capacity of up to 350 lbs. It also includes a 36-month warranty on parts. 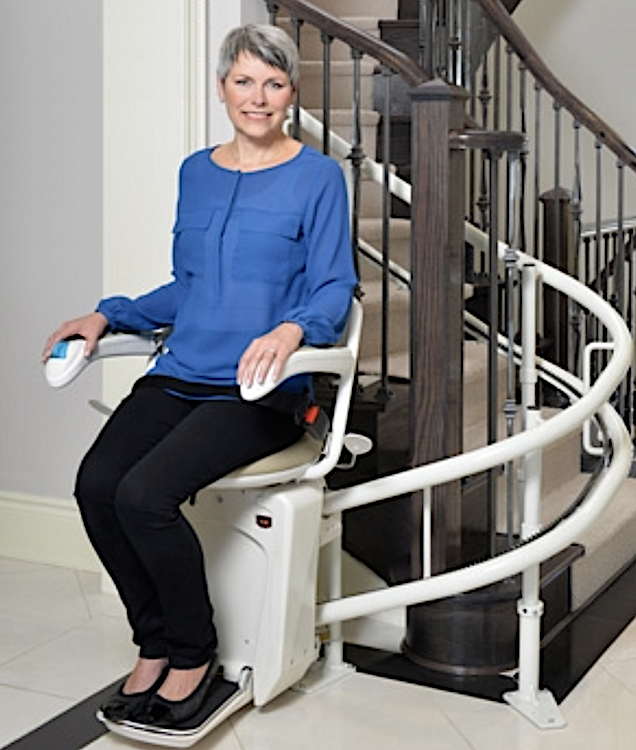 Savaria’s SL-1000 offers all the benefits and features of the K2 Stairlift for straight staircases, and includes a larger, more substantial, seating system for the car. With its larger seating unit, the SL-1000 is an ideal solution for stairs in commercial buildings as well as residential structures. With the constant-charge battery system, the unit stays operational even during a loss of power. The SL-1000 includes a retractable seatbelt, flip-up seat, foot rest and arms to ensure minimal obstructions, a swivel and lock seat for easy boarding and deboarding, and rack and pinion drive to ensure smooth, quiet operation at all times. The SL-1000 can even be configured with an optional flip-up rail at the end of the track to ensure no interference or obstacles on the floor or staircase landing. The backrest and seat of the seat are padded for the maximum comfort. Limited range of motion, strength or dexterity aren’t an issue because even the lightest of touches can operate the lifts. A safety belt is standard on every model for your added safety. Some models have fold in footrest, arms and seats so that other stair users aren’t walking into the lift while not in use. 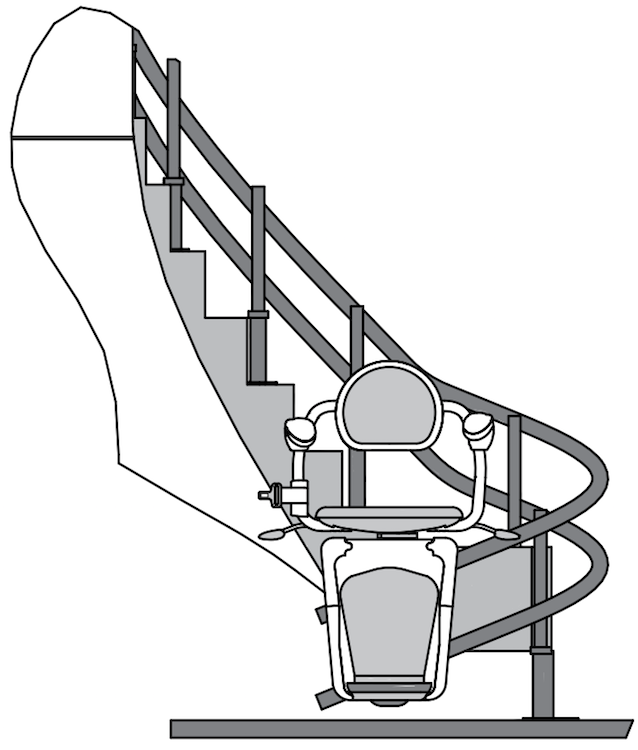 The seat of the stairlift swivels so that the user doesn’t have to twist; which can be hard for many people. 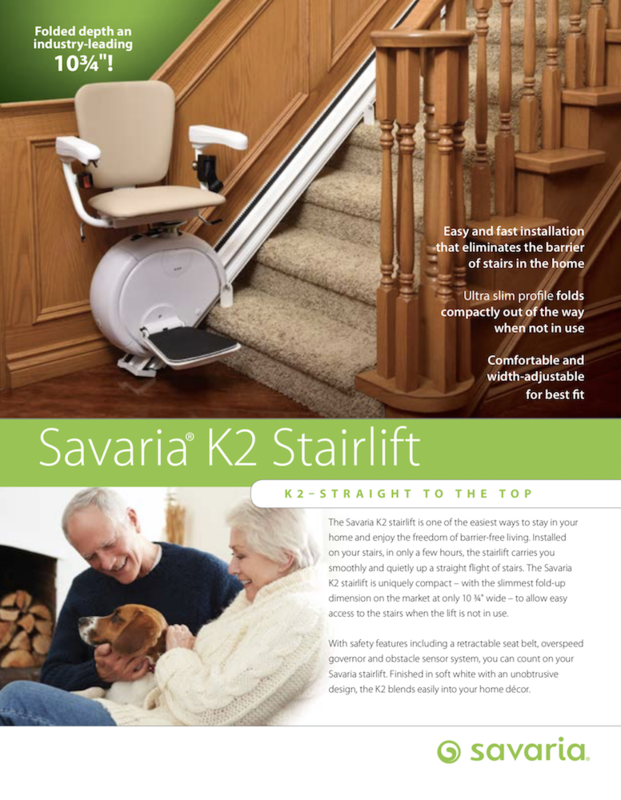 Click below to view the brochure for the Savaria K2 Stairlift, Stairfriend Stairlift or SL-1000 Stairlift. A new window will open with the brochure which you'll be able to read, download and print or save to your computer.